Andy Townend, an experienced refrigeration engineer with a passion for customer service created ACL Refrigeration & Air Conditioning in 2004 to give customers looking for air conditioning and commercial refrigeration solutions, what they really needed: quality service along with quality products, at realistic prices. So that we can live up to our boast of maintaining customer service excellence, all our refrigeration engineers attend main-dealer and product training courses. To our customers, this simply means that we can put our money where our mouth is, because we can say, with complete honesty, that what our refrigeration engineers don’t know about refrigeration and air conditioning (not to mention cold rooms, ice machines, wine coolers and beer fridges), simply isn’t worth knowing. We’re Interlevin specialists, but we’re also fully clued up on all other major brands, such as Gram and Daikin, you know that our refrigeration engineers will keep a cool head whatever the problem. As a responsible, and eco-conscientious company, we are aware of the evils of refrigerants – which is why ACL Refrigeration is a member of ACRIB (the Air Conditioning and Refrigeration Industry Board) and also why all our refrigeration and air conditioning engineers are registered gas handlers, thus making them fully eco-savvy. 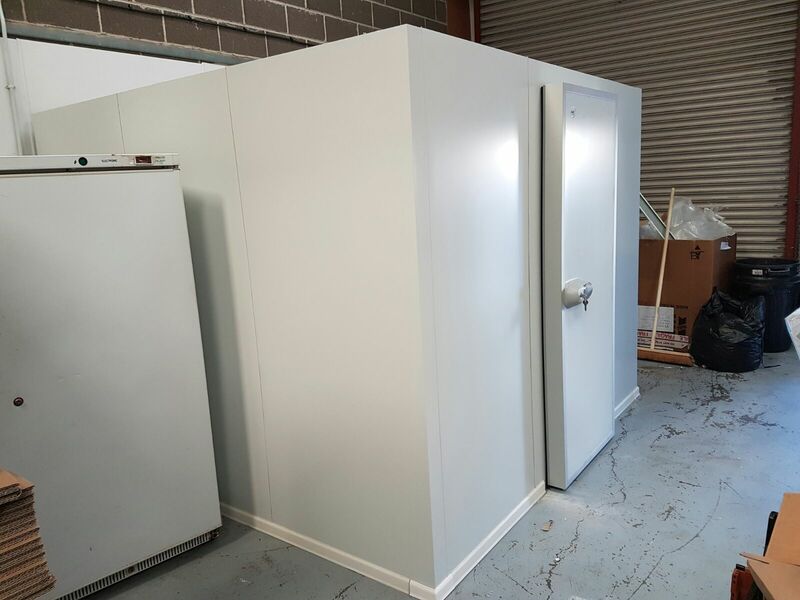 To ask us more, or to find out exactly just how much our experienced refrigeration engineer really know about wine coolers and beer fridges (and other cold stuff) give us a call on: 0113 350 2989 or contact us.